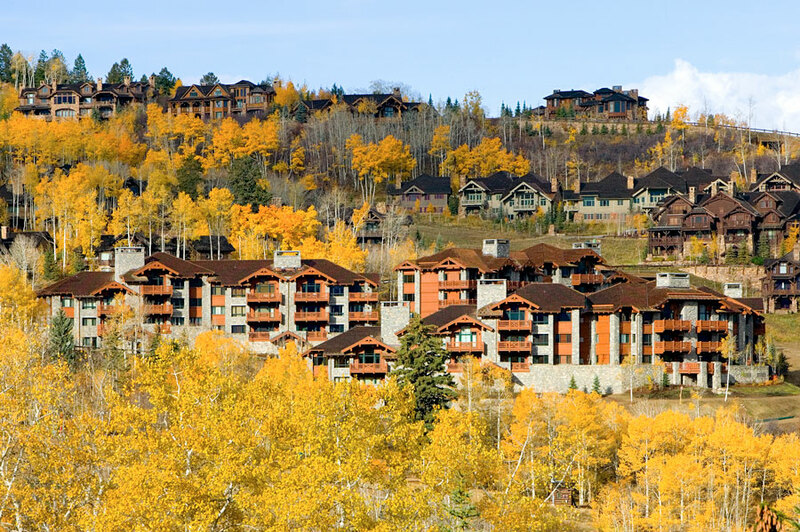 The Horizon Pass Lodge allows for ski-in, ski-out access for guests of the townhomes and condominiums. Each unit is equipped with fireplaces, patios and decks with on-site private ski lockers, a fitness room, two outdoor hot tubs and a heated outdoor pool. R.A. Nelson’s work included all infrastructure, a pre-cast structure, structural steel main levels and a heavy timber package.